Take Rt 3 to exit 5. 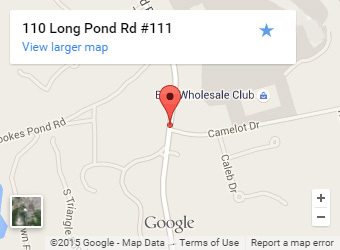 Travel south on Long Pond Rd 1/2 mile past the Home Depot. 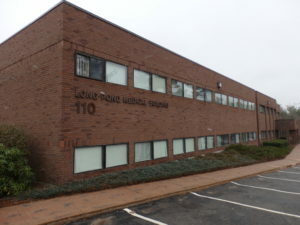 Turn left into Long Pond Medical Building and park in the rear lot. Enter through the “yellow entrance.” LPPT is located on the first floor, suite 111. Handicap parking and power assisted doors are available for those in need. Take exit 12 off of RT 3 to RT-139 W towards Pembroke/Hanover follow for 1.8 miles. 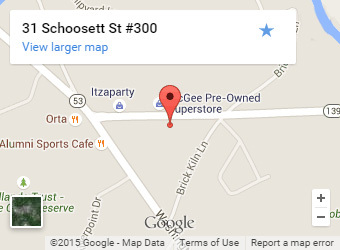 31 Schoosett St is on the left in Brick Kiln Place across from McGee Pre-Owned Superstore. 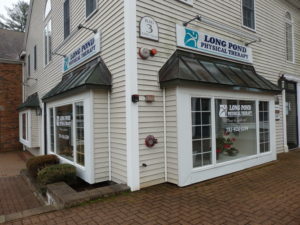 Long Pond Physical Therapy is located in Suite 300.